Kicking toxins out of my home! I jumped on the oily train because I wanted to pursue a healthier, chemical-free lifestyle for my husband and I. I use them on our 1 year old Aussie, too and daily in my classroom. A huge eye-opener for me was realizing how many chemicals were going either into or on my body daily. Yikes! I encourage you to do your own research and find healthier alternatives. 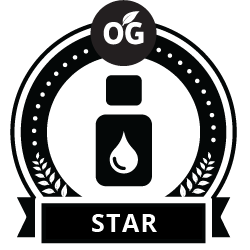 The big game changer for me and these oils were the seasonal and digestive support I received immediately. They are now my go-to for everything. Ask me why I love my oils! Want to learn more? Contact Jessa Sheffield — A Glasgow Young Living essential oils distributor.